The world’s first and only 24/7 Lifestyle & Dance Music channel is now officially being broadcasted in the UAE on eLife TV Plus by Etisalat, on channel #462. Travelling the world to catch on tape the very best of the dance music scene and nightlife, Clubbing TV is proud to add the UAE to the prestigious list of the most exciting clubbing destinations. On this special occasion and ensuring they kick off 2018 in style, Clubbing TV will bring one of the DJ Mag TOP 100 DJ and singer “Mosimann”, who will perform during the night under the eyes of Clubbing TV’s cameras. 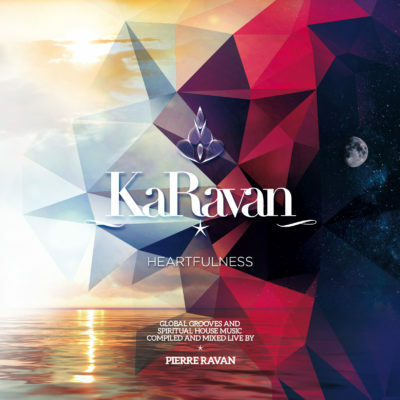 Pierre Ravan (KaRavan), House Music pioneer in the Middle East DJ and Tom Noize will open and close the party with some fresh house music records. 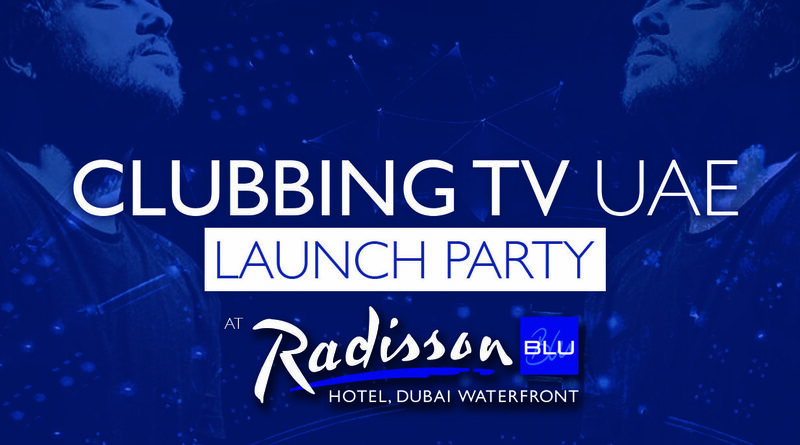 Come and join us on the stunning terrace of the Tamanya at Radisson Blu Hotel Dubai Media City to dance, celebrate and have the chance to be filmed by the Clubbing TV video crew. VENUE: Tamanya Terrace, 8th floor, West Tower, Radisson Blu Hotel, Dubai Media City.